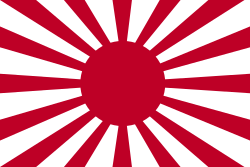 Formerly used by the Imperial Japanese Navy and Imperial Japanese Army until 1945, variations of the Rising Sun flag are viewed as a symbol of Japanese militarism and colonialism before and during the World War II and considered discriminatory, specifcally towards Korean Republic, Korea DPR, and PR China fans and fans from other countries in the region impacted during World War II. The flag is offcially used as a symbol of the Japan Maritime Self-Defence Force currently and is also used in commercial advertising; nevertheless the flag symbolism is still seen as discriminatory by the countries affected by Japanese military action during World War II. 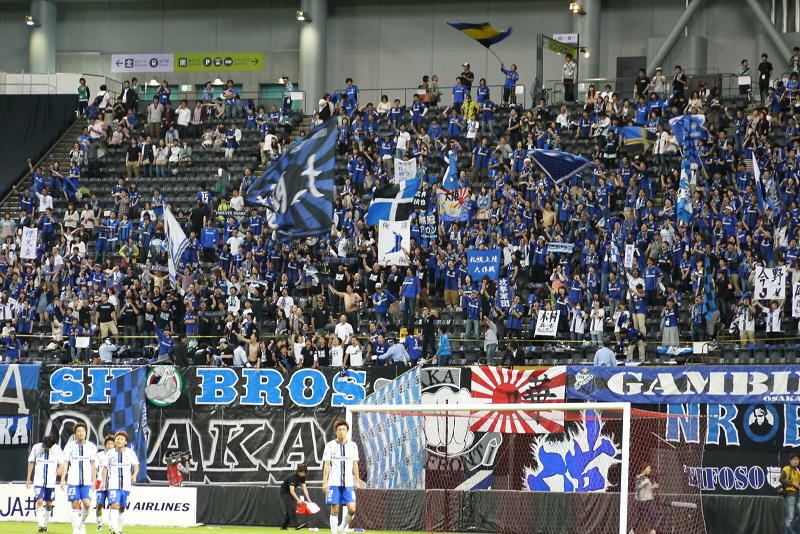 ^ FIFA Stadium Safety and Security Regulations (PDF) - 国際サッカー連盟, pp.80-81.